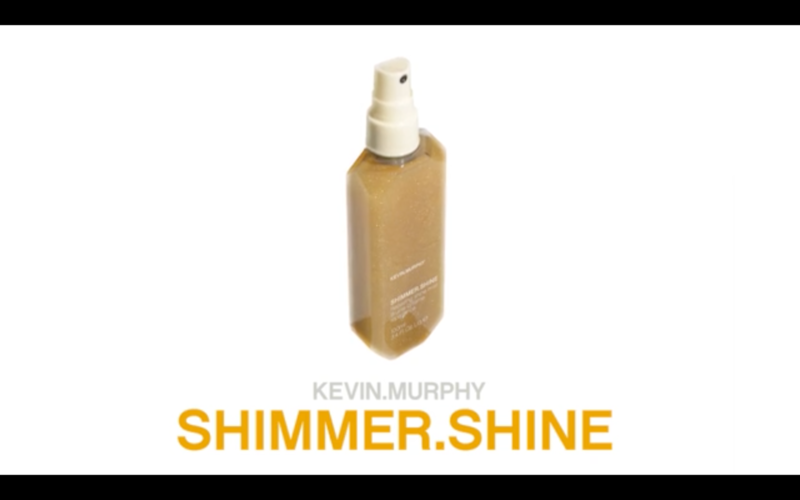 Add a little shimmer to your shine with a treatment spray that smells just as good as it looks. 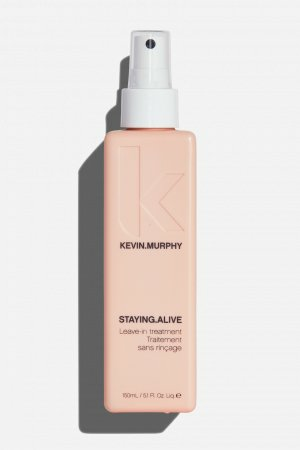 Lightweight finishing mist, with light reflective technology from high-end skincare, adds brilliant shine to the hair with no oily residue or added weight. 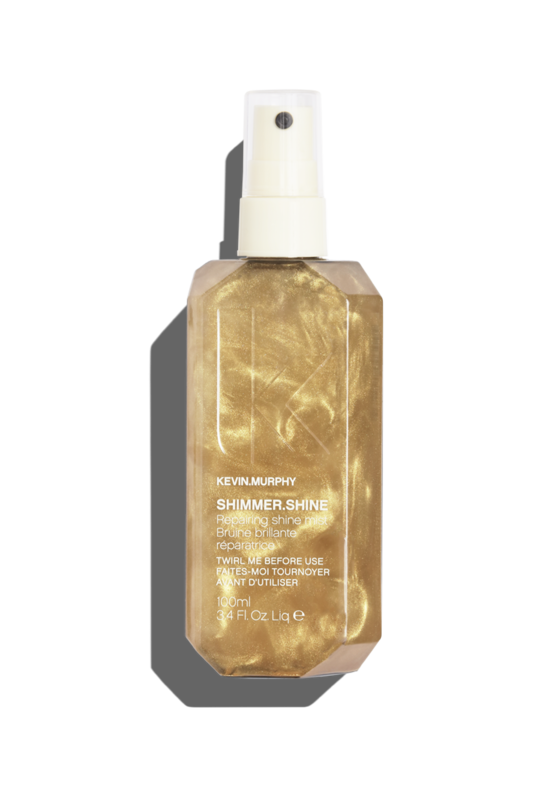 SHIMMER.SHINE has a specially selected blend of ingredients from the Australian Rainforest, chosen for their ability to flourish in harsh climates, add elasticity and revive lackluster hair. 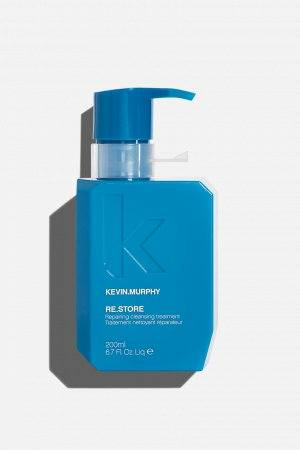 Packed with Vitamins C and E, Baobab, Immortelle and Bamboo it’s a spritz of shimmering goodness for the hair. A carefully selected blend of 6 highly beneficial Australian Fruit Extracts (Desert Lime, Australian Round Lime, Illawara Plum, Australian Finger Lime, Burdekin Plum and Kakadu Plum) were chosen for their resilience to harsh climate conditions, and their hydrophilic properties. Together they deliver, shine, strength and lustre. 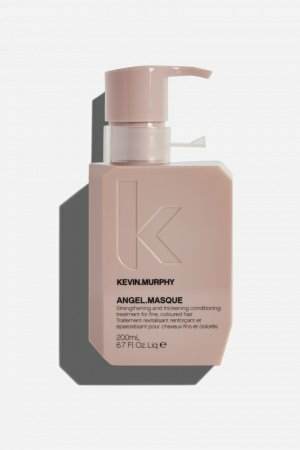 As a session stylist I am always under harsh lights – either on set, or on location in extreme conditions, yet I always need to create a finished look that captures the light and boasts magnificent shine. 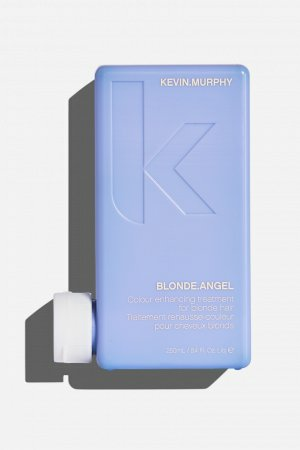 The answer for me was to create my own, a product that would enhance the shine on any hair colour, add a lightweight healthy shimmer to the hair, and provide women with the tools to do the same at home. Shine-on with SHIMMER.SHINE, an essential part of our HYDRATE regimen.